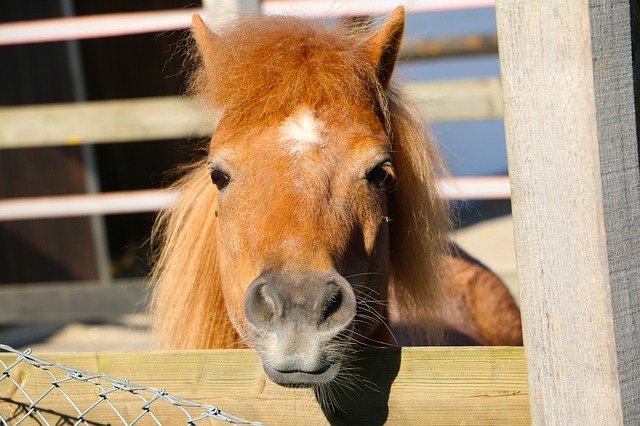 For those who have always wanted a pony, finally owning one can be a dream come true. Before you make your purchase final, there are a few fundamentals you will need to know to make an informed decision. When making your selection you will want to ensure that the horse has the right temperament for your needs. If your horse will be around children, you will want a pony with a gentle temperament. You will also need to factor in time and budget since horses need a lot of care and it is not cheap. The horse itself may be costly along with room and board if you do not have the facilities of your own. There is also health to factor in as well. Now that you have gotten your horse, protect it by purchasing medical insurance. At Ark International Group, we provide high quality insurance for your equine. To speak to an insurance representative, contact us at (320)243-7250.